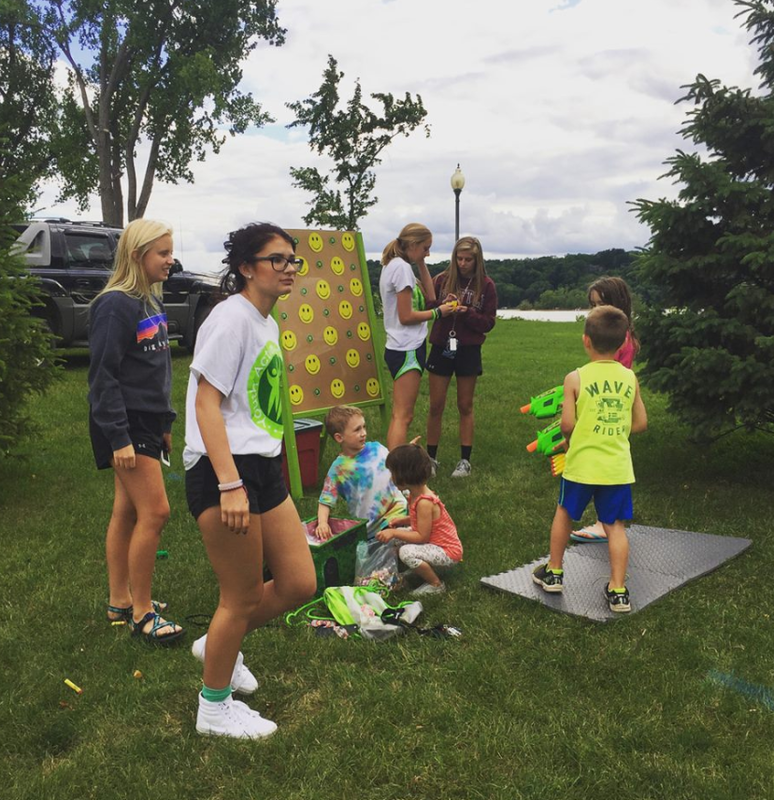 By partnering with Relay for Life, YAH youth have the opportunity each year to participate in the Hudson Community Relay for Life event! YAH youth provide activities and games for children attending the event. The purpose of Relay for Life is to raise awareness about Cancer and to donate funds to the American Cancer Society! The 2018 Relay for Life took place Friday, June 22nd 2018! Stay tuned for more information regarding the next Relay for Life!